Gemvision Europe will be showing the benefits of investing in new technology based jewellery retailing with the very latest in design software at this year’s IJL. Highlights on stand H149 will include live demonstrations of Gemvision’s newest version CounterSketch Studio 3.0 jewellery design software being launched at IJL. It offers retailers an easy-to-use design service in-store – over 2,500 base models to modify – whilst significantly expanding their product range without the overheads of holding stock. The latest version features faster search results, new preview profile for designs, even more coloured metal options and the functionality to mix colour stones in one design. Ideal for salespeople with little or no custom design experience, CounterSketch allows any jewellery retailer the chance to create a bespoke piece of jewellery which is ready for production. Visitors will also be able to preview the latest version of Gemvision’s Matrix 7 design software. Improving on traditional CAD functionality, it gives designers more freedom to create the type of complex organic design shapes which are generally only created by hand. Both technologies enable independent retailers to capitalise on the trend for personalised jewellery. 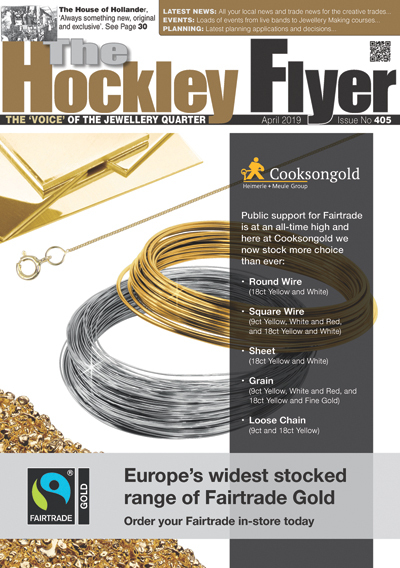 “This is an exciting time for jewellery retailers,” said Graham Dicks, manager of Gemvision Europe. He said, “The world of product branding and bespoke design is more relevant than ever before, providing a personal and exciting shopping experience is essential to the growth of the jewellery industry. Likewise its future depends heavily on the adoption of technology. 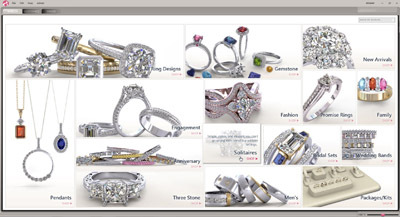 With even more customers seeking the ability to create their own bespoke piece of jewellery, there has never been a better time for retailers to invest in the latest design software technology. 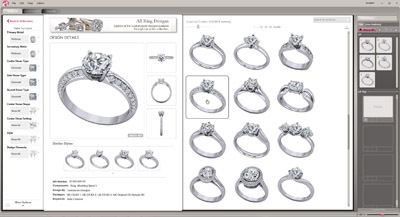 The profile of customers looking to buy engagement rings for example is very different today. They are increasingly savvy with online purchasing being second nature. They expect to invest time in browsing cutting-edge websites for buying ideas and increasingly look for computer screens they can interact with in-store.